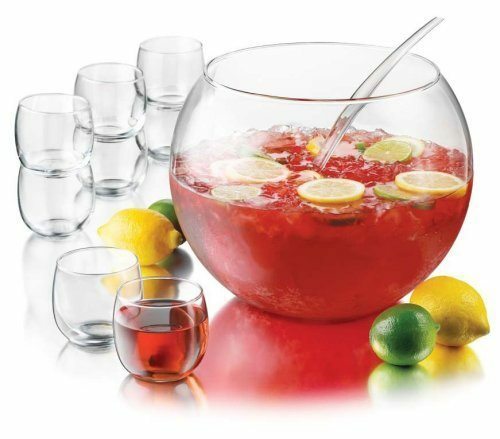 Every single time I have a group of people over, I want to make a party punch. A good old adult alcoholic party punch. This post contains affiliate links for your convenience. For more information, see my affiliate link disclosure. This little beauty from Amazon is awesome! It is also the most reasonably priced punch bowl set I’ve seen in a very long time. 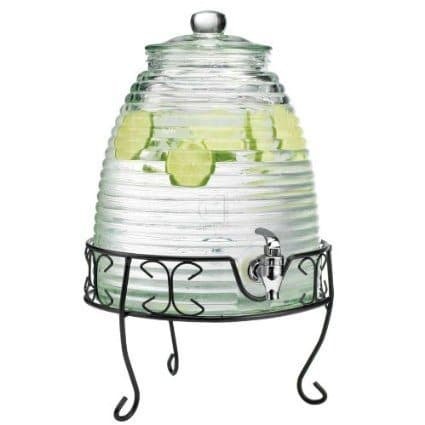 This beehive drink dispenser would work for punches that don’t have chunks of fruit. And now on to the punch recipes! 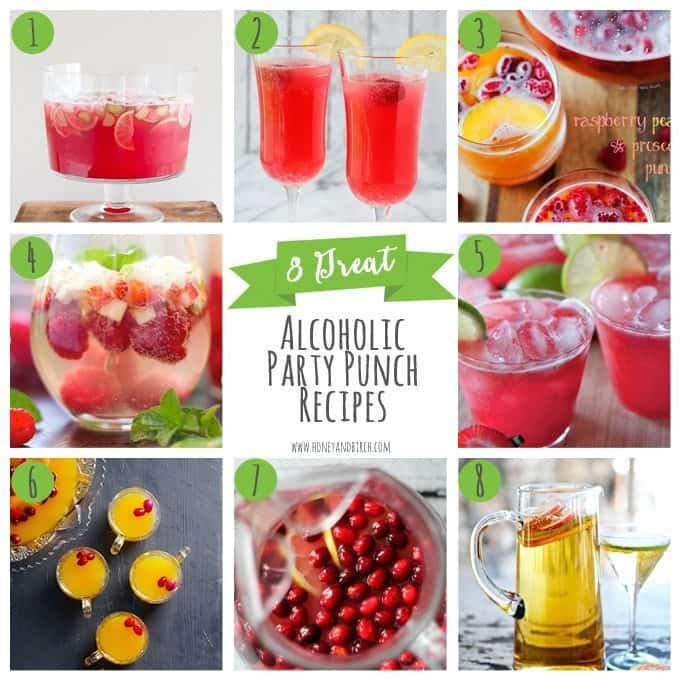 I have rounded up 8 great alcoholic party punch recipes for your next adult gathering. 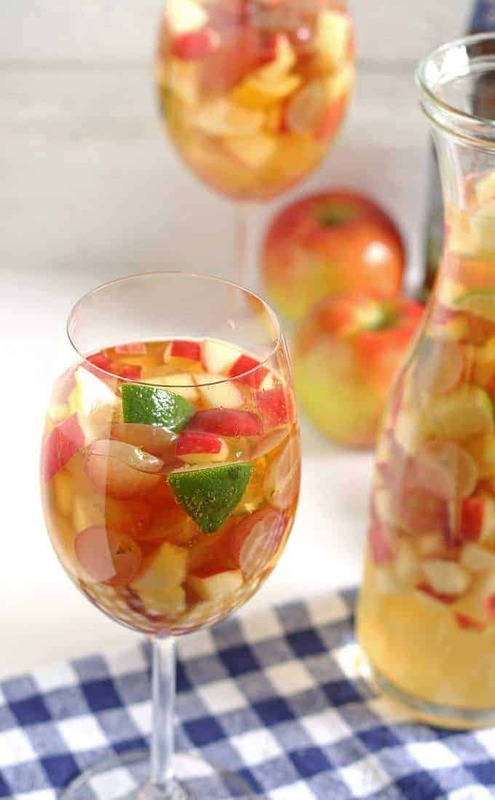 I have a few a few sangria’s that would make for perfect party punch! 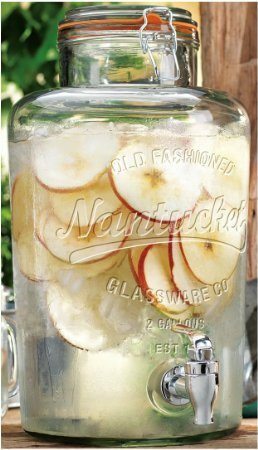 I have two beautiful glass drink dispensers and I’m always looking for yummy drinks to fill them with! Creating drinks for a party is just as fun as creating the food menu. Thanks for these ideas! This look so delicious! I can’t wait to make the raspberry and serrano sangria. 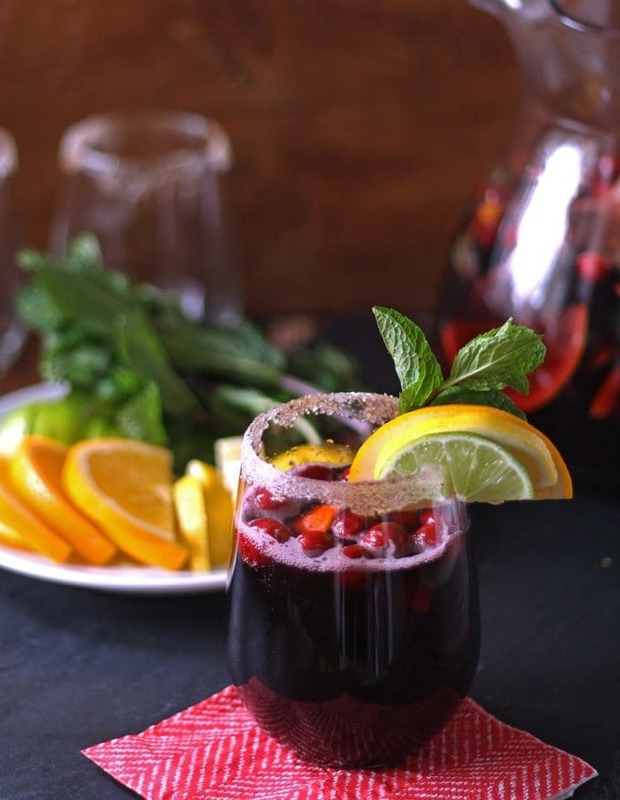 I am always looking for new sangria recipes.